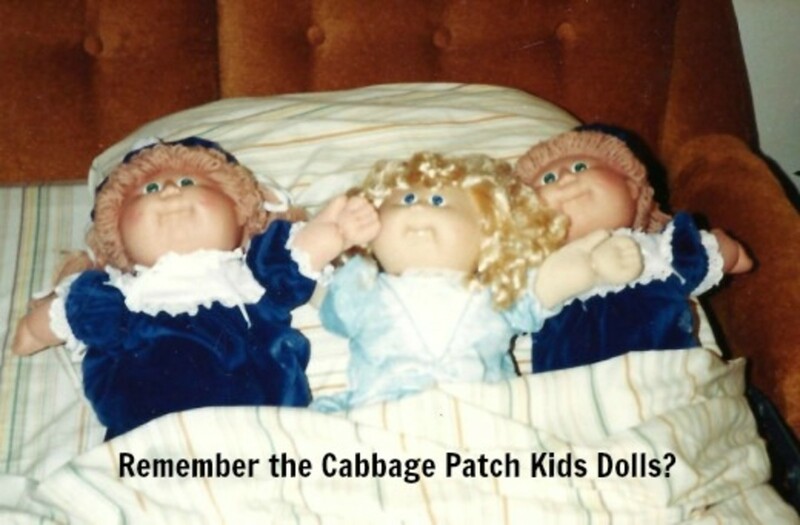 Once upon a time, it was extremely hard to find a Cabbage Patch Kid doll. 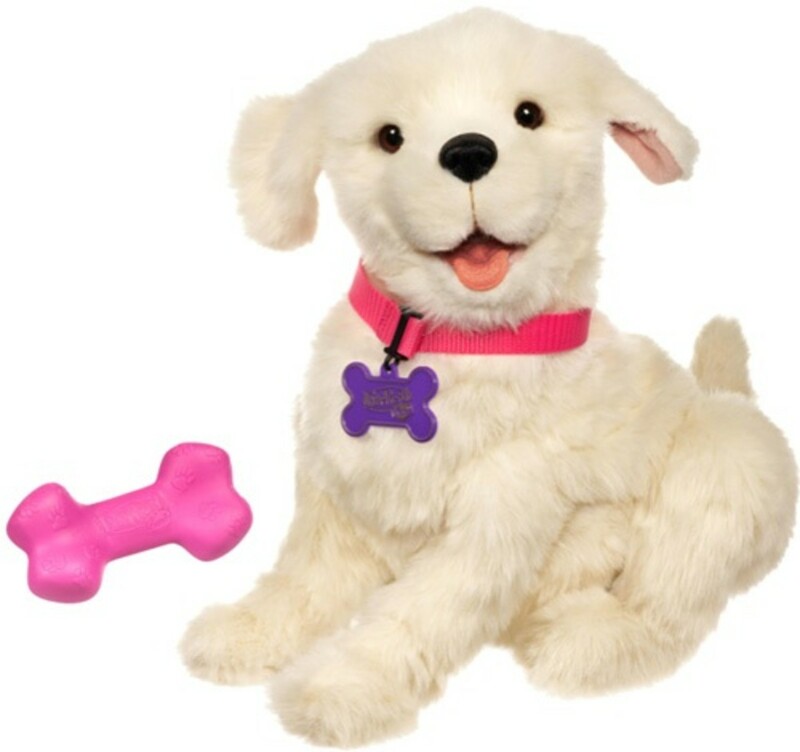 Today, you can easily find these adorable dolls online and in stores. My daughter, Erica, giving Patty some hugs! 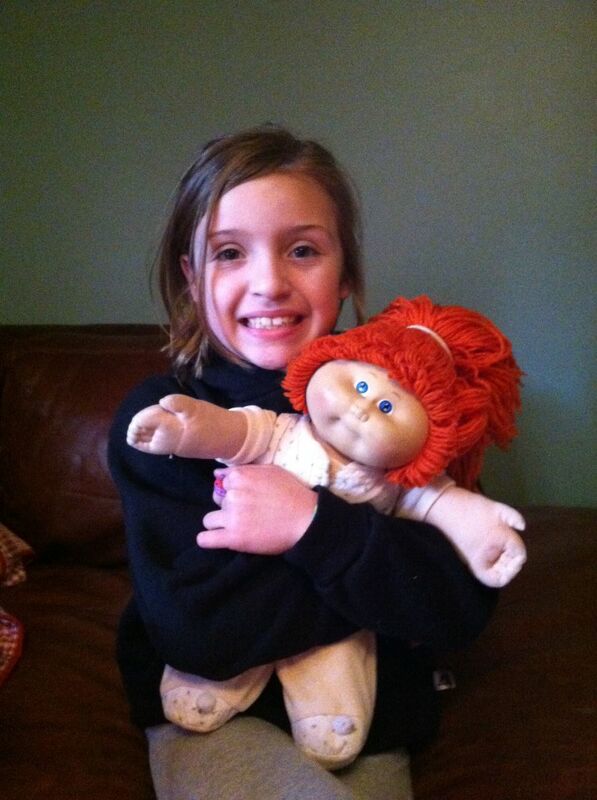 Cabbage Patch Kids were originally called "Little People"
In 1984, I adopted my very first Cabbage Patch doll. It was Christmas time, and I was nearly five years old. I remember being so excited as I ripped the wrapping paper and bow away from my red-haired, blue-eyed baby girl. I quickly tore into the box to put my arms around my new baby doll. My three younger sisters also received Cabbage Patch dolls that year too, so my mom sat us all down at the same time to fill out our baby's birth certificates. I quickly decided to opt for the name on my baby's birth certificate, so I called my red-haired baby, Patty. 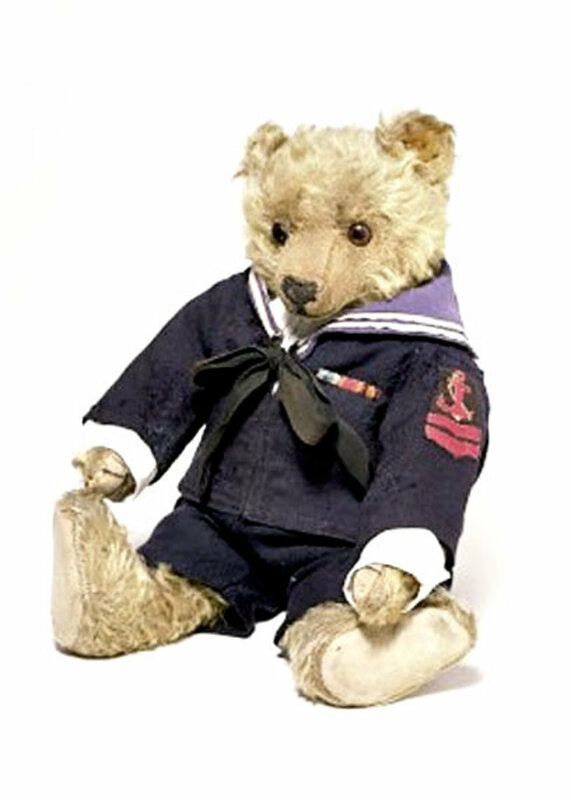 Patty and I were very close for a very long time, and even as I hit my teenage years, I still kept Patty on the shelf in my bedroom. When I moved out of my parent's house, I put Patty in a box and stored her in my attic. Twenty years after I received Patty for Christmas, I found out I was having a daughter of my own. As I was preparing my daughter's Teddy Bear Tea Party nursery, I looked around and thought to myself, I have to find Patty. Being too pregnant to search through the attic myself, I begged my husband to climb into the attic in search of Patty. Thankfully, after just a few boxes, my husband found my beloved Patty, and I quickly put her on the shelves of my daughter's nursery. 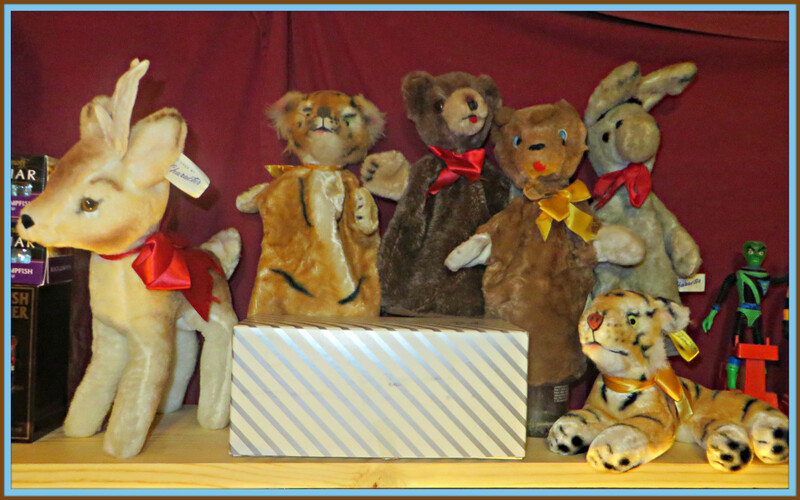 Patty sat untouched on my daughter's nursery shelf for many years after I originally placed her there. Eventually, my daughter asked to play with my favorite childhood toy and I reluctantly agreed. Looking back on it, I don't know why I worried because Patty had been through so much, I'm sure there was nothing my daughter could do to her that I hadn't already done to her. Today, my daughter is nine years old, and although Patty looks like she has seen better days, my daughter still plays with her and it warms my heart every single time. Scroll all the way to the bottom to see a picture of my daughter with my our nearly three-decade old Cabbage Patch doll. 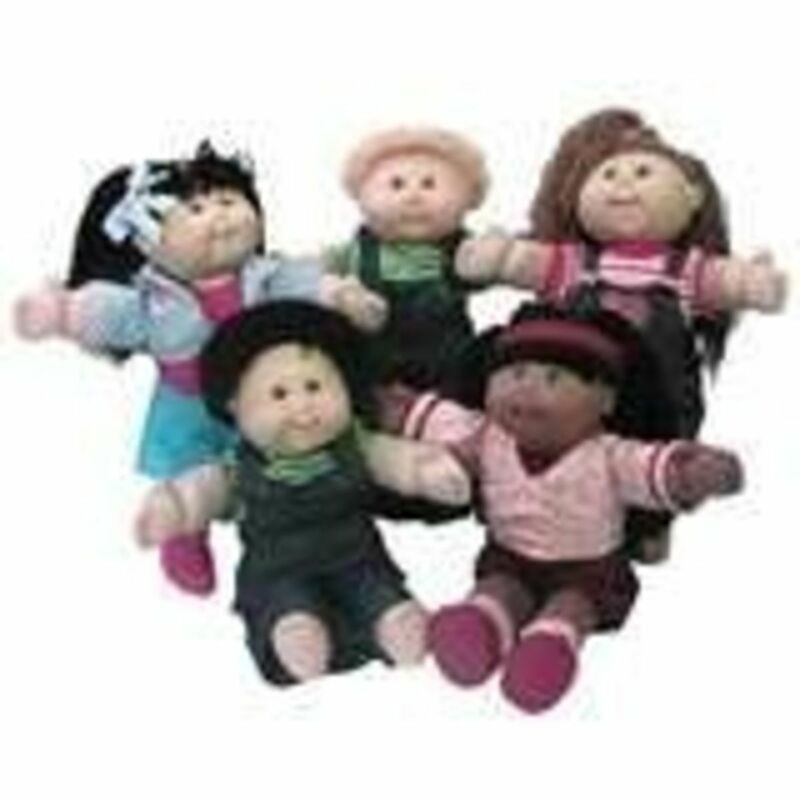 Cabbage Patch dolls are available as infants or toddlers, and you can even choose the skin tone, eye color, and hair color of the doll. 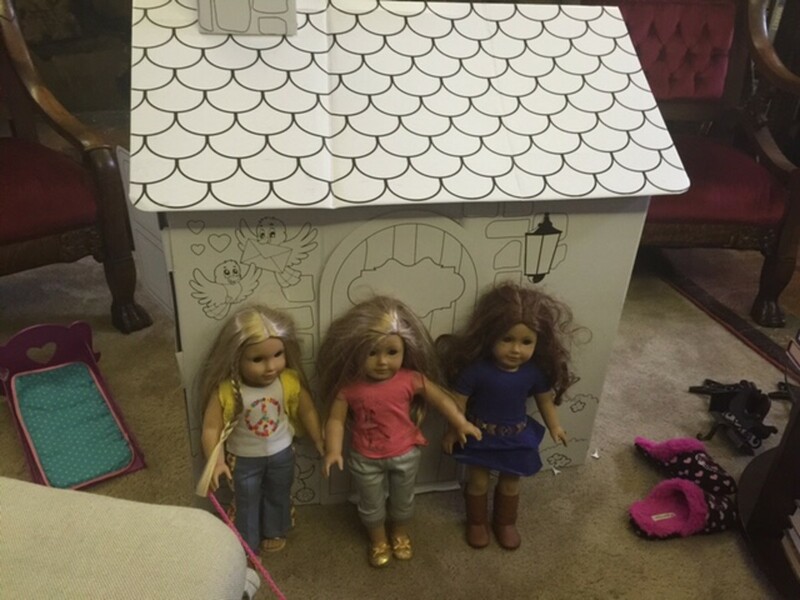 Every doll comes with a birth certificate, so they can be adopted by their new family. 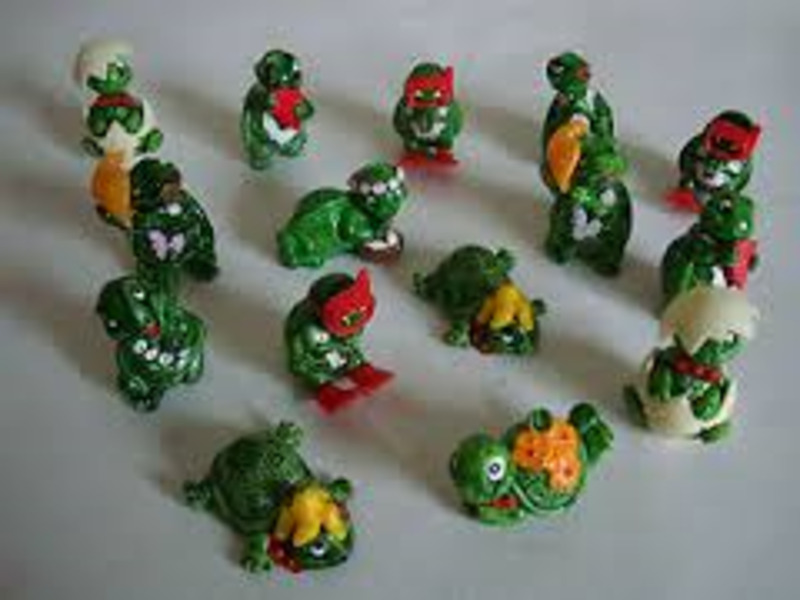 Do You Still Have Your Favorite Childhood Toy? 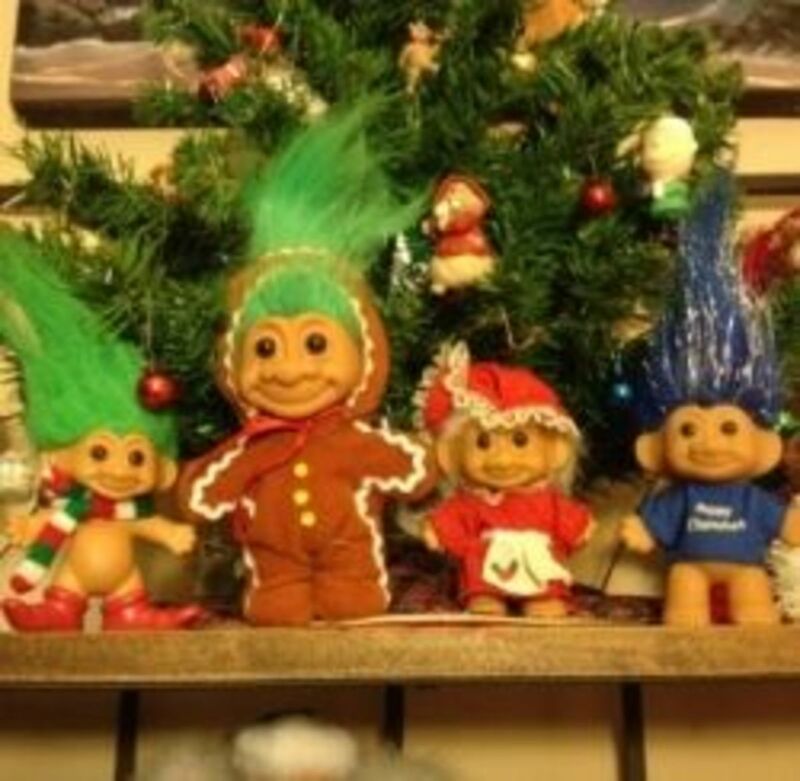 What was your favorite childhood toy? Share in the comments below. I love Cabbage Patch dolls. Patty has been well loved and cared for.